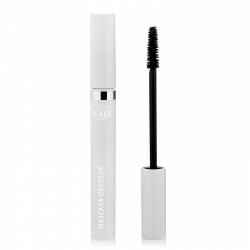 Gentle Mascara is perfect for a subdued make-up look while enhancing your eyes. 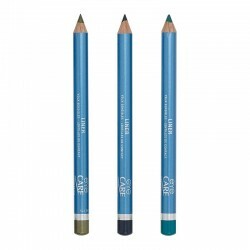 It delicately coats the lashes for a very natural look. 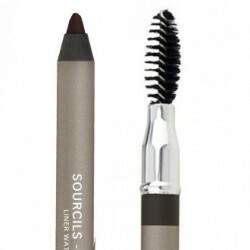 Its brush deposits just the right amount to enhance your eyes. Free from chromium and carmine, its extremely gentle high tolerance formula is enriched with vitamins A, B5 and E to strengthen your lashes. This mascara is perfect for sensitive or allergy-prone eyes and contact lens wearers. Apply from the base of the lash to the tip. A second application increases the volume and the length of the eyelashes.